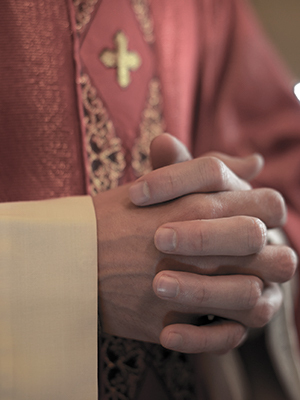 A 1995 lawsuit accused Father Riordan, among other priests, of sexual abuse. The lawsuit was eventually settled but Riordan has stated that he has not seen the settlement agreement. Riordan was reportedly assigned to St. Aloysius in Great Neck in 1998, where Alan Placa was said to have been residing.